Located off West Spring Street, the Morningside Heights Subdivision is a single-family home development in Lebanon TN. Homes in Morningside Heights Subdivision are built off of West Spring Street. 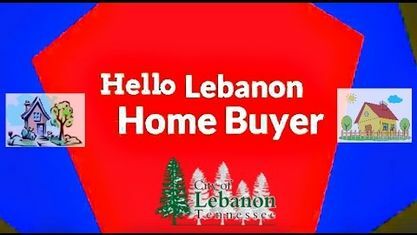 Other nearby Lebanon Subdivision's are Academy Place Condos, Castleview Estates Subdivision, Hartmann Crossing Subdivision, Hartmann Ridge Subdivision, Spence Creek Subdivision, West Hill Subdivision, West Side Park Subdivision and Woodland Heights Subdivision. 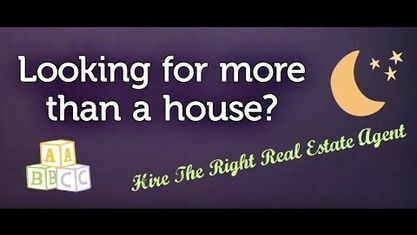 View our selection of available properties in the Morningside Heights Subdivision area. Get to know Morningside Heights Subdivision better with our featured images and videos.